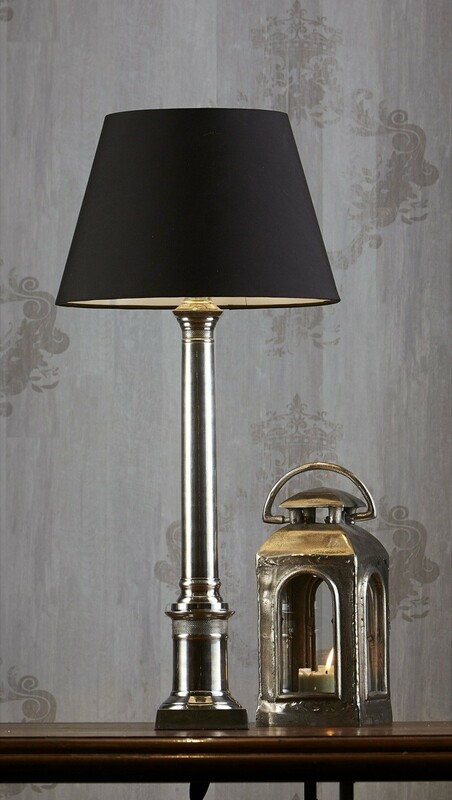 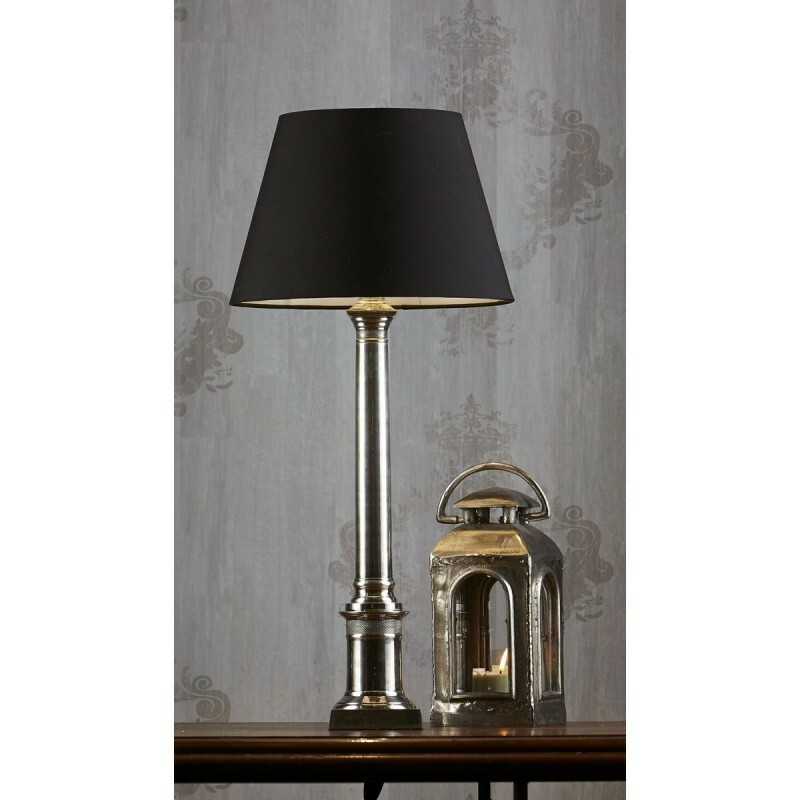 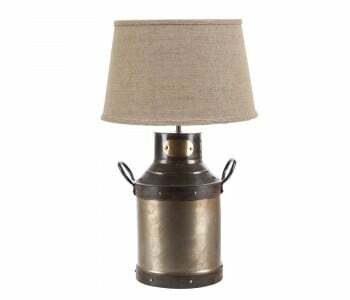 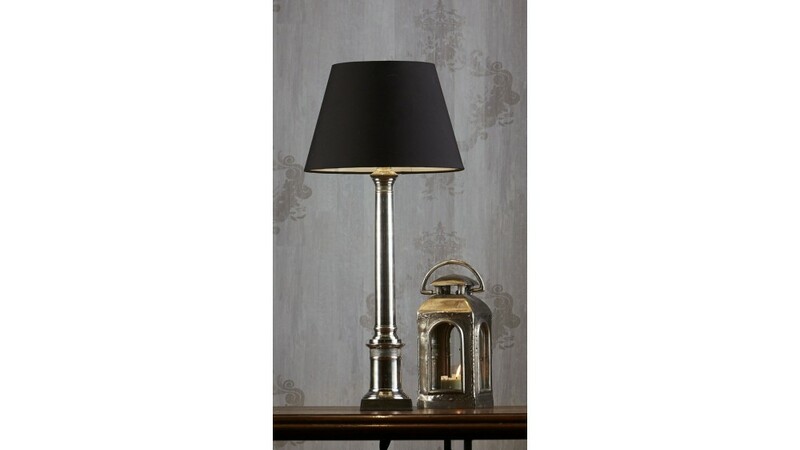 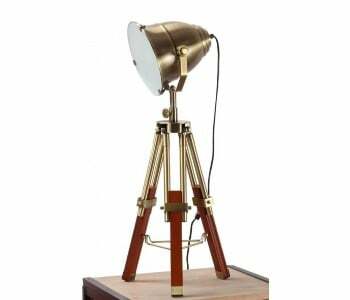 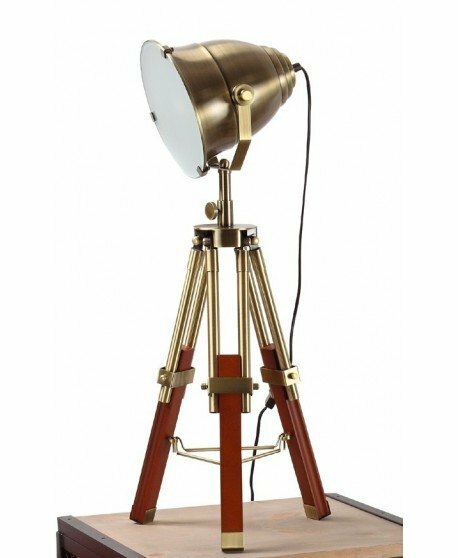 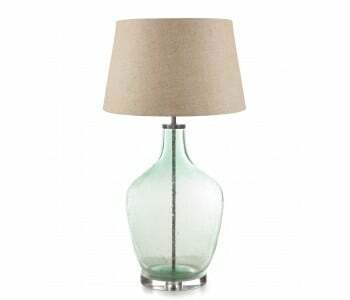 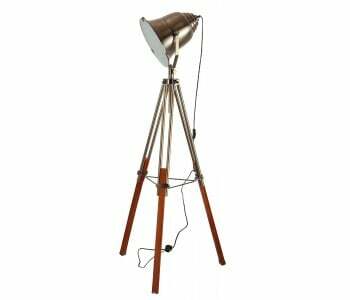 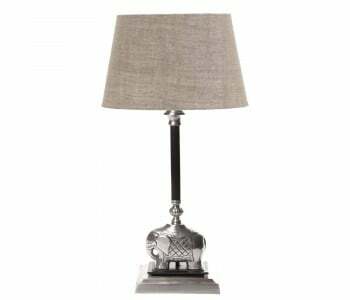 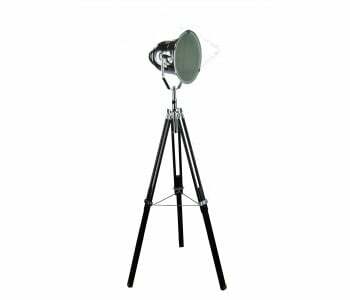 The Wiltshire Table Lamp Antique Silver is a stunning fixture that would look perfect in any setting. 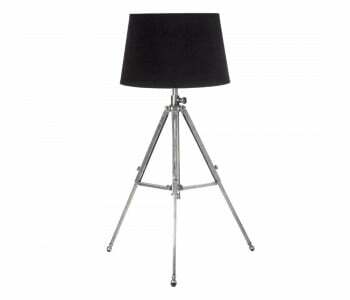 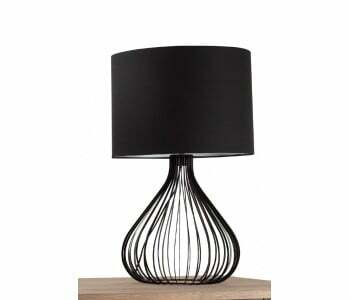 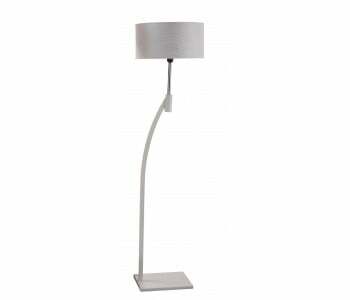 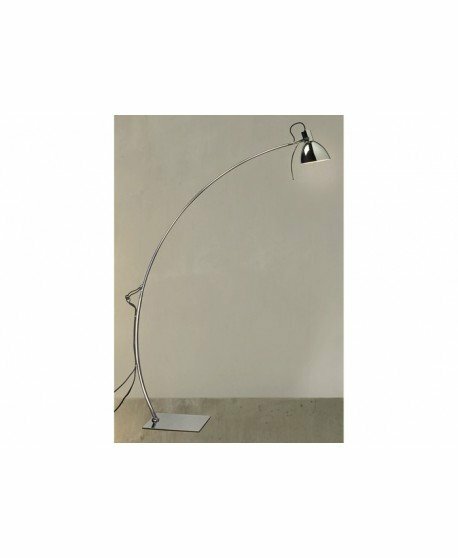 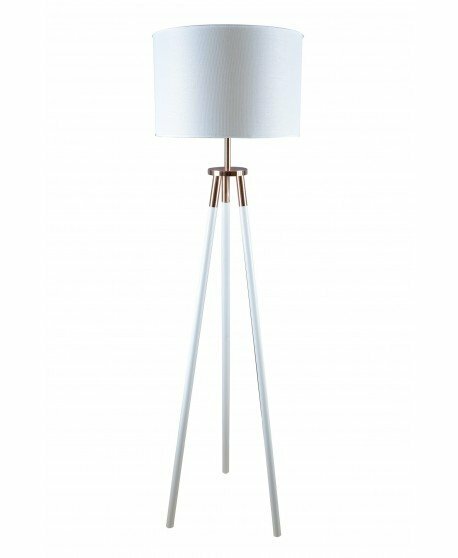 The beautiful steel stem creates a focal point for a room of any style. 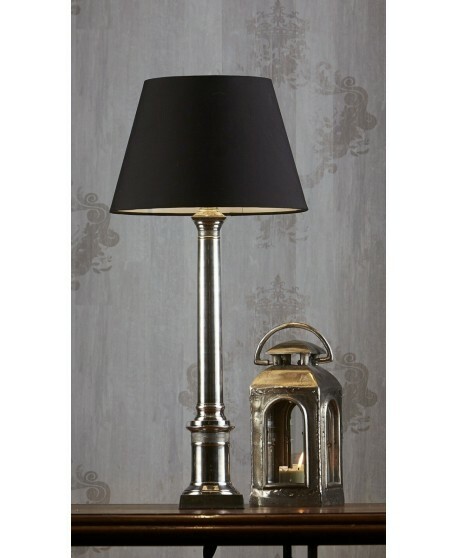 The Wiltshire is the epitome of class, delivering the utmost style and sleekness to your home. 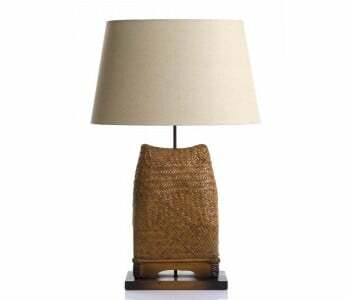 size of shade (14" x 9") x (11" x 6.5") x 9"